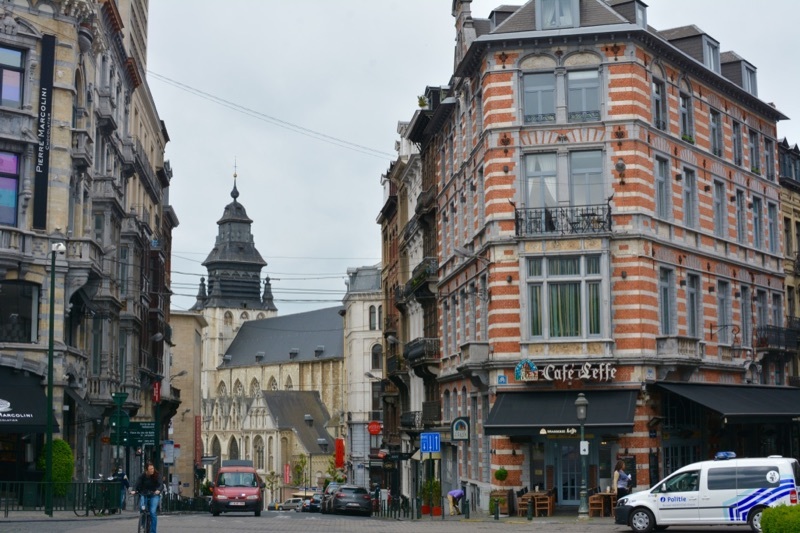 Brussels is one European capital that has flown under my radar. 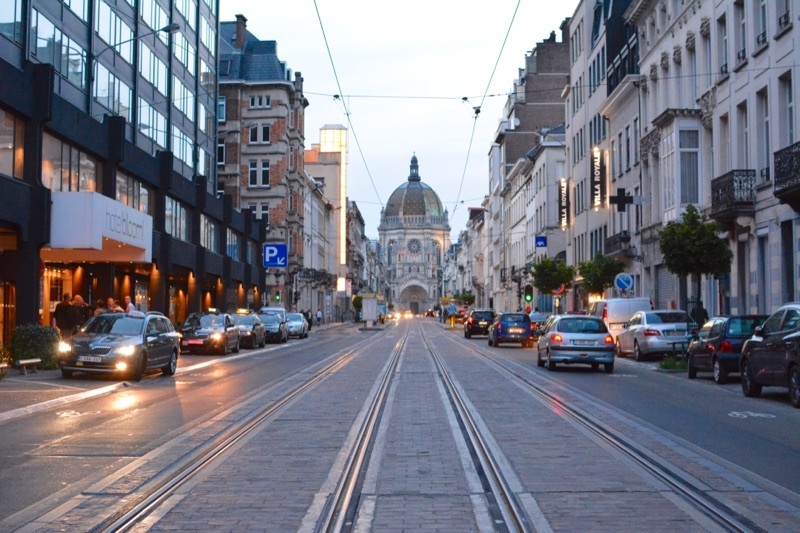 Despite its status as the Capital of Europe, Brussels is unassuming. 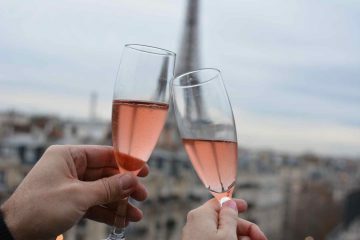 It’s not one of those cities that rolls off the tongues of tourists as their dream destination, but make no mistake, it’s worth visiting. However, be warned: 48 hours in Brussels might not be enough. Less than two hours from Paris, Brussels was the first stop on my Belgium train tour with Rail Europe. Though, the city has been in the back of my mind for over a year. My good friend, Yannick, is from Brussels and has promised to show me ‘his city’ for as long as I’ve known him. Perhaps the city’s greatest ambassador, Yannick sings the praises of his hometown to anyone that will listen. He studied my itinerary as if was was his own and offered a few additional suggestions. But with only 48 hours in Brussels, my time turned out to be a delightful tease. Hotel Bloom is not the type of accommodation that I typically find myself. But then again, Brussels isn’t your typical city. 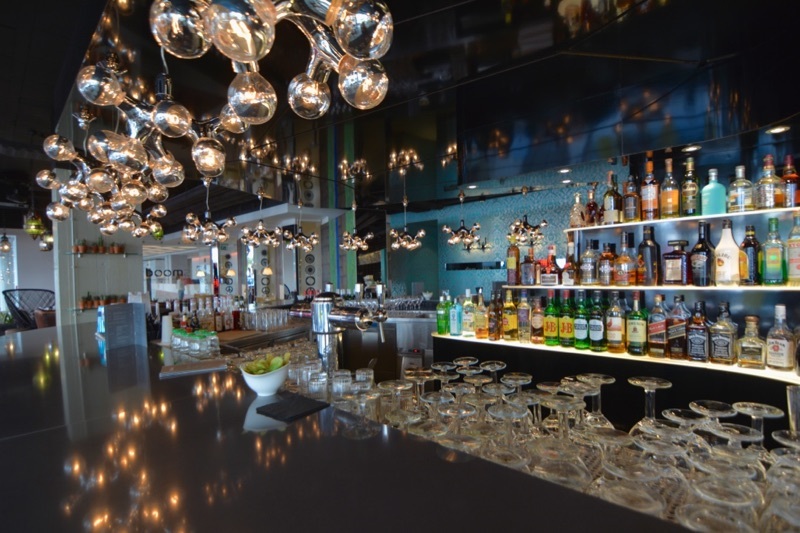 Modern and full of personality, Hotel Bloom is a place that you won’t soon forget. 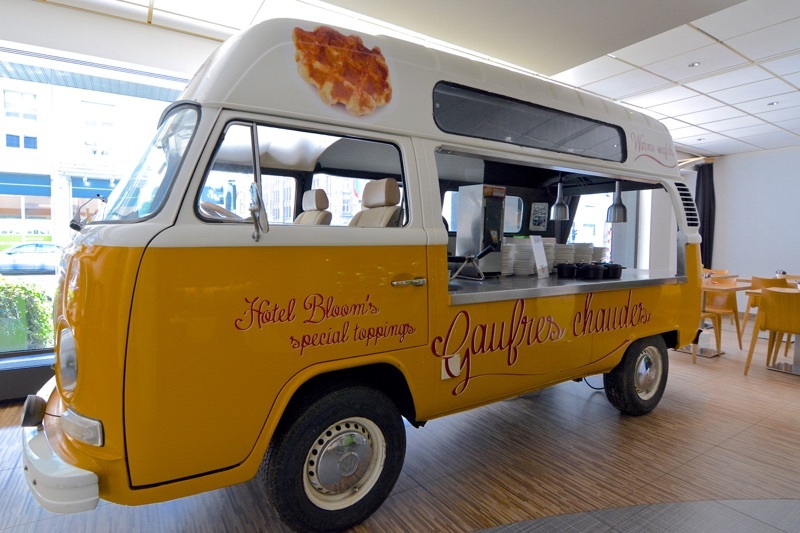 My first impression was from the street, where I spotted a fully restored VW Bus parked in the hotel’s breakfast room. A closer look revealed that the classic set of wheels was repurposed as the coolest waffle-making station in existence. The large lobby is filled with bright colors, acrylic bubble chairs hanging from the ceiling, and fun murals painted on the walls. The creativity continues to the bar and restaurant. Eclectic and cool, various vignettes create various moods, from outside garden terrace to masculine library. Art continues throughout the hotel, but it’s most apparent in the 287 guest rooms. Enlisting the creativity and talent of local art students, each of the rooms is individually designed, making for a unique stay every time. My room was seriously larger than my Paris flat, which was disconcerting at first. I quickly adjusted, however. You can’t spend 48 hours in Brussels and not visit a sweet shop or two. Belgium might be most famous for its chocolate. In Brussels, there’s no shortage of chocolatiers, some famous around the world and others that will be soon. 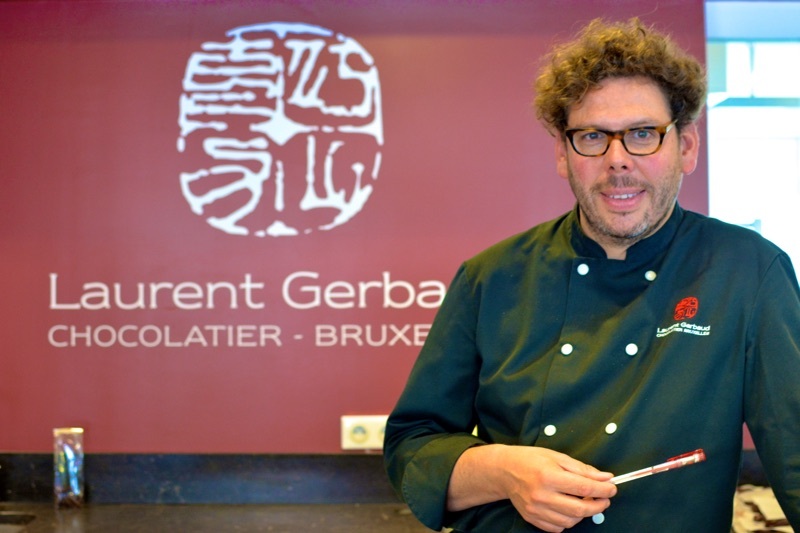 The first item on my itinerary included a chocolate class with Laurent Gerbaud. The moment I walked in his shop near Parc de Bruxelles, I was invigorated by the irresistible smells of gourmet chocolate and coffee. 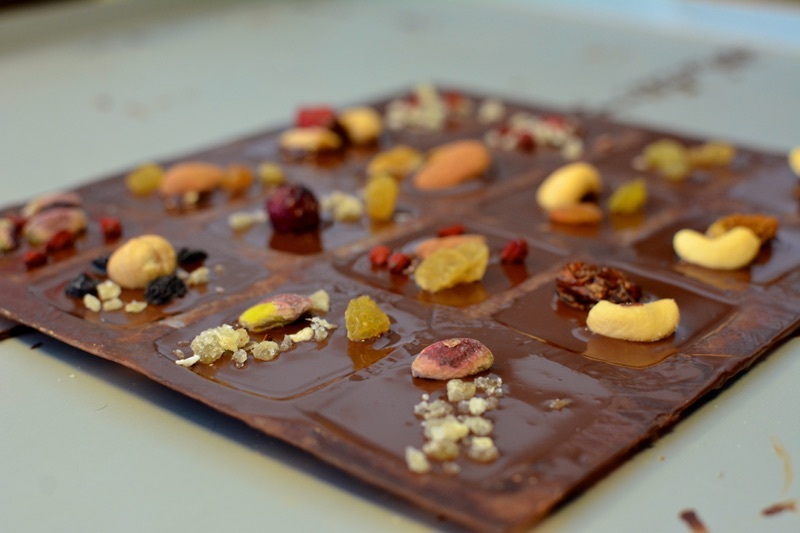 By the piece or prepackaged, Laurent has a variety of chocolates, from his best-selling ginger or chocolate-covered orange peels to more unusual flavors like black pepper or smoked whiskey chocolate. With fruity and spicy flavors, Laurent’s signature blend is a combination of chocolates from Madagascar, Ecuador, and Peru. Don’t come looking for white chocolate, however. It’s forbidden. Just off the shop is a kitchen where Laurent holds his classes. Set up were bowls of dried fruits, spices, and nuts, molds, and a giant machine churning the chocolate. Making it look simple, Laurent showed me how to fill and level the molds. From there, I chose from the various ingredients, particularly focusing on ginger, pistachios, and cashews. While my candy was setting, I had a chocolate tasting. Similar to a wine tasting, Laurent taught me about the various kinds of chocolate. Working with less sugar and high-quality ingredients, I could easily taste the difference as I progressed through the twelve samples. My favorites included ginger, orange peel, and ganache. For the first time in a new city, I often use a hop-on, hop-off bus or just set out on foot. However, I decided to do something a bit different for my 48 hours in Brussels: a bike tour. For four hours, I got a glimpse of the city with a private guide. 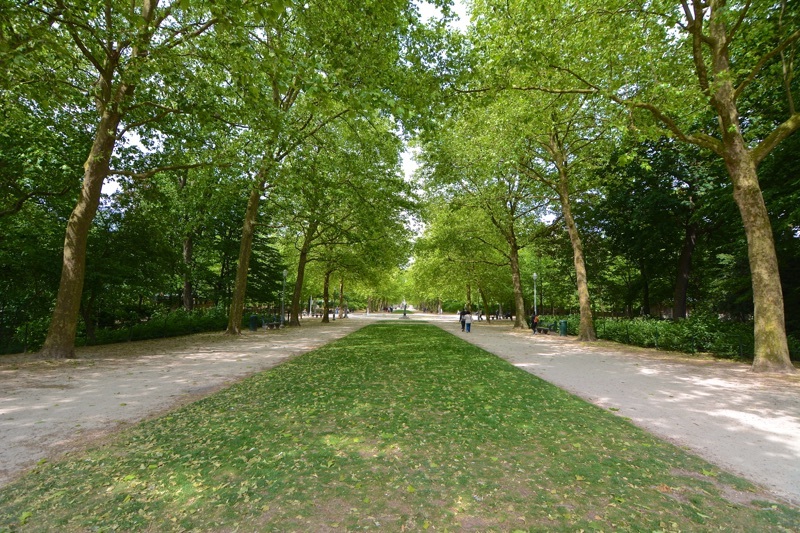 Through the European district and Leopold Park to the panoramic view from the Palais de Justice to spotting the sassy Manneken-Pis and Galeries St. Hubert, the tour was tailored to my interests and fitness level. 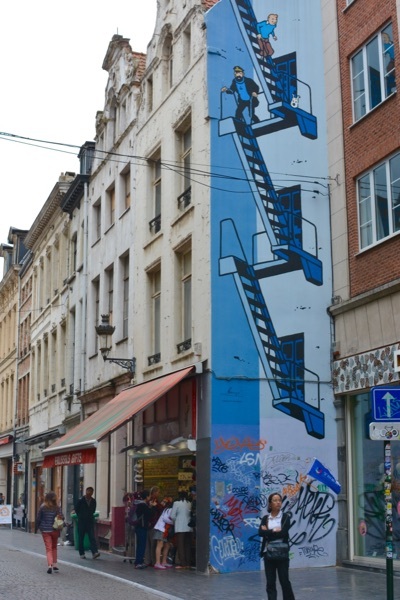 I had no idea the connection Brussels has to the comic strip until arriving to the city. Did you know that the Smurfs and Tintin are ‘Belgian’? 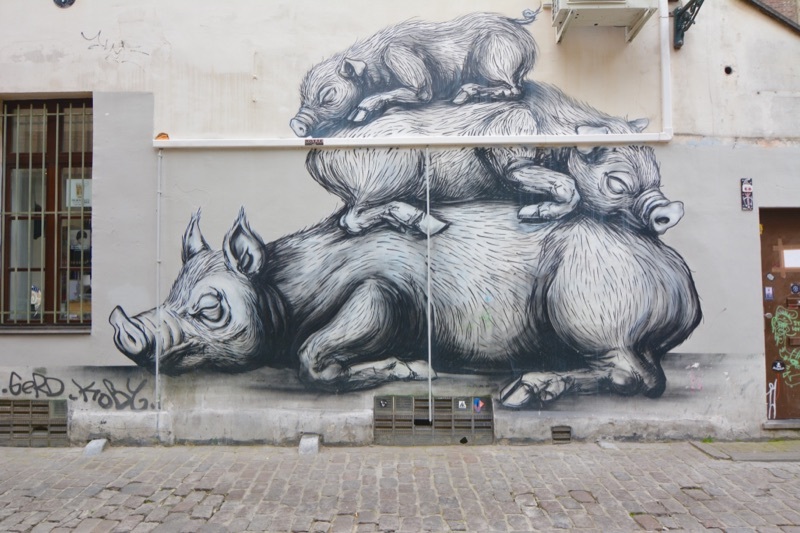 It seems that everywhere you look there is an ode to this art form–metro and rail stations, murals on the street, and not to mention all the book shops and galleries. In fact, there’s even a Comic Strip Frescoes Trail. Purchase a mini map at one of the tourist offices and you’re set. There are approximately fifty frescoes through the historical center of the city. 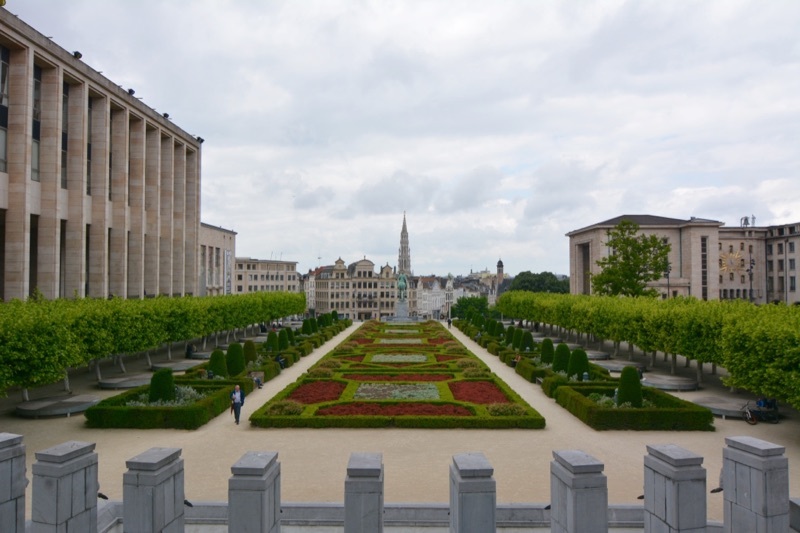 There is so much to see during 48 hours in Brussels, and I believe it to be one of Europe’s underrated capital cities. Although it’s quite large, Brussels has a small town feel. I think it mostly has to do with the people and their friendliness. I no doubt will return to Brussels. And I hope the next time I will see it through the eyes of my favorite Belgian, Yannick. I was a guest of Rail Europe, with the corporation of Visit Brussels. In no way was I swayed to write a positive review based on the two-month supply of chocolate I took back to Paris, the incredibly friendly Belgians, or the pots of moules marinière I ate. As always, opinions are mine. Oh, Brussels! I only had about 24 hours in the city after a few days in Dublin and before heading up to Amsterdam for New Year’s Eve. But, I had friends in the city, who I stayed with. I barely remember the experience as it was a whirlwind, mostly because we went to the airport directly from the pub, but I fell in love with the city, and I’ve been longing to return. 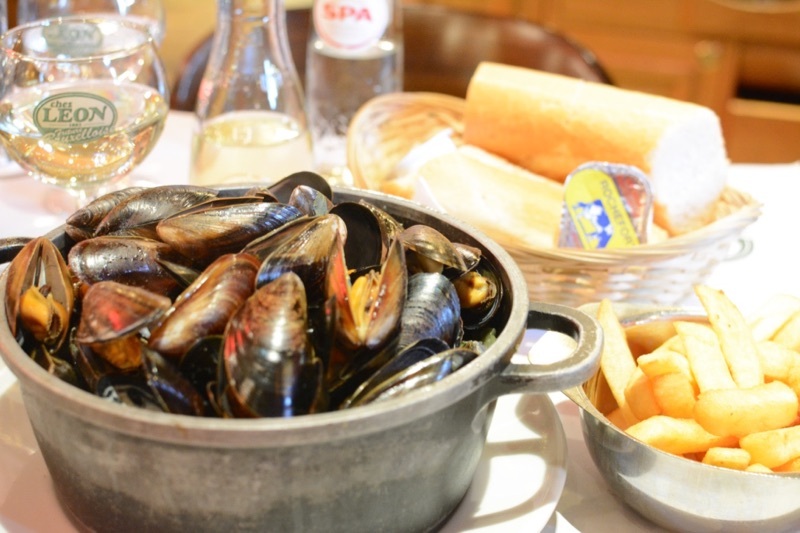 I still dream about the moules and frites I had, as well as the chocolate and beer. Thanks for inspiring me to return! Seriously considering Brussels as my base during travels next summer. Good to have yet another wonderful view of this city. Thank you for this little guide, I’ll be spending two days there soon and I’m going to refer back to this. 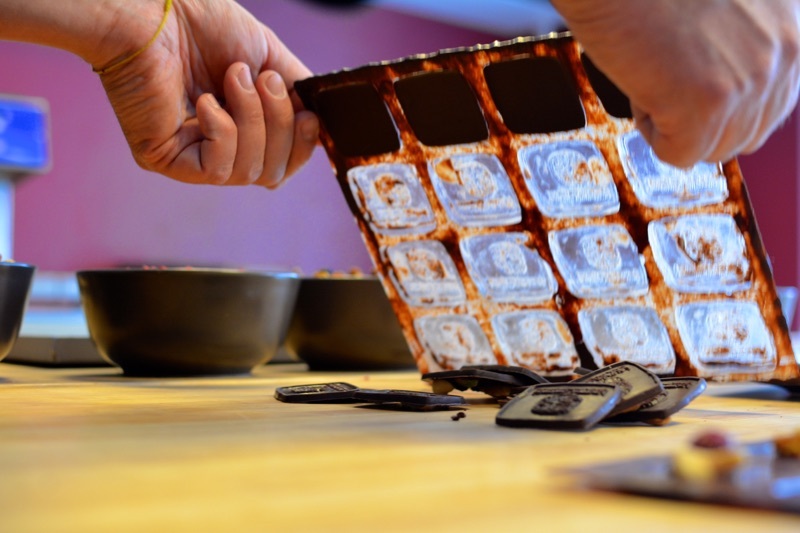 Definitely want to try a chocolate class! Where can I get the best mussels? 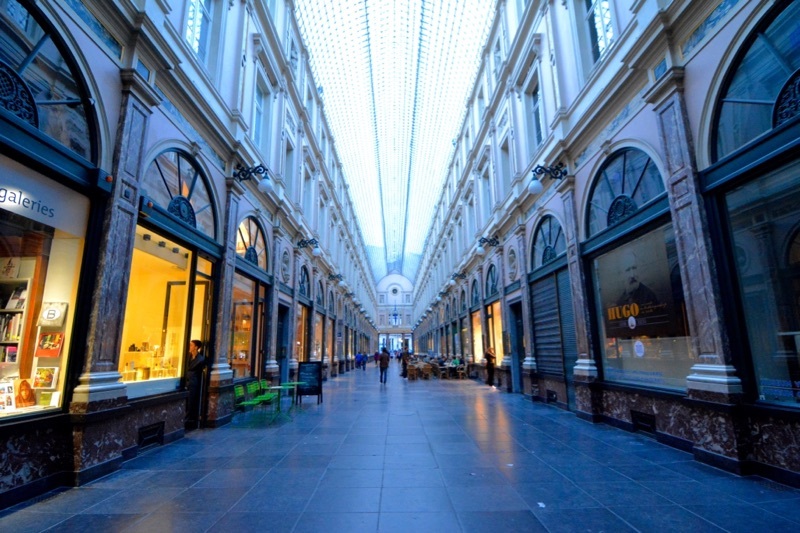 Agree that Brussels is a city worth the visit! We went last winter for Plaisirs d’Hiver, aka “Winter Wonders” and loved the festive atmosphere, the chocolate and the trappist beer 😉 A great holiday pick. Lovely piece on a fun city. Might want to include Delirium Cafe, famous for holding the Guinness book world record for the maximum number of beers in 2004. At the time, they had 2004 varieties. 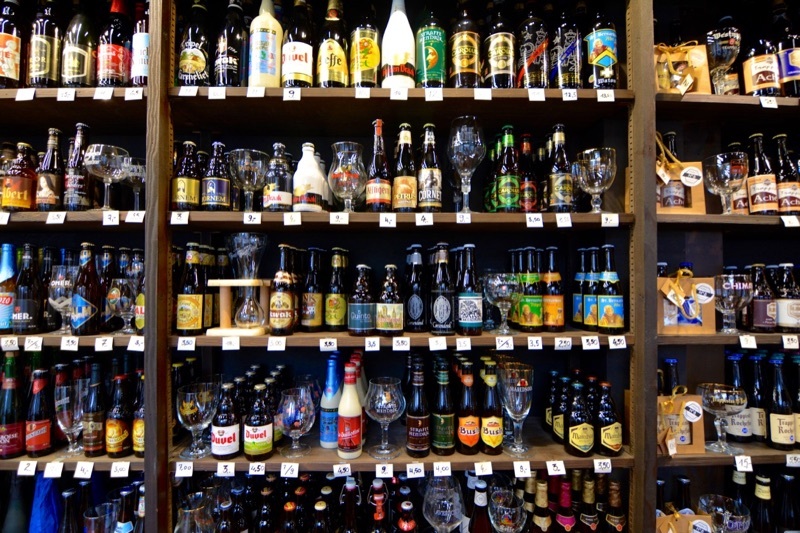 They now have around 3162 different beers.